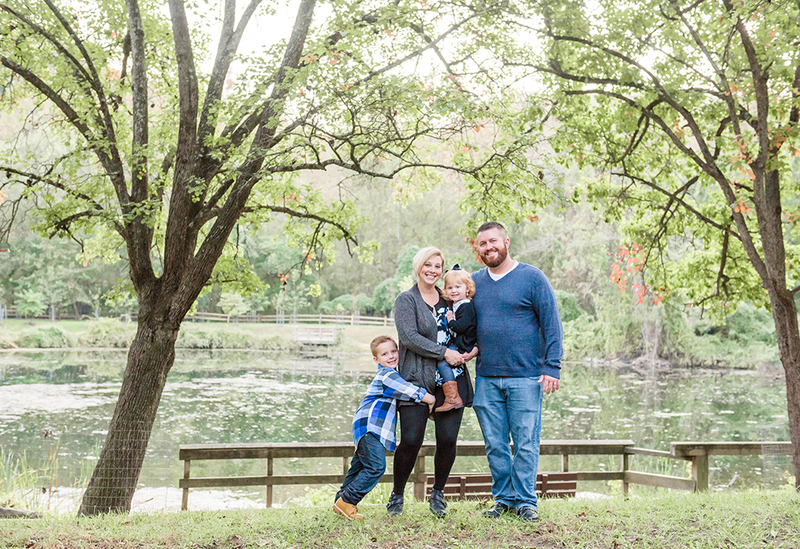 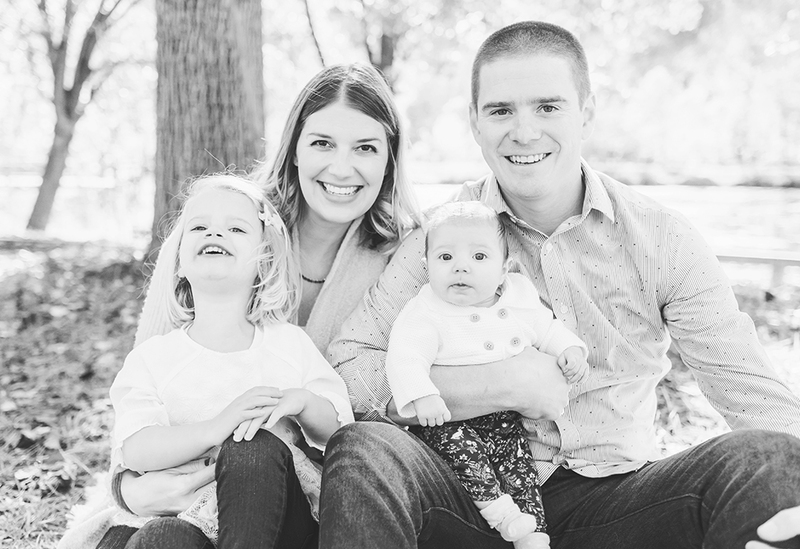 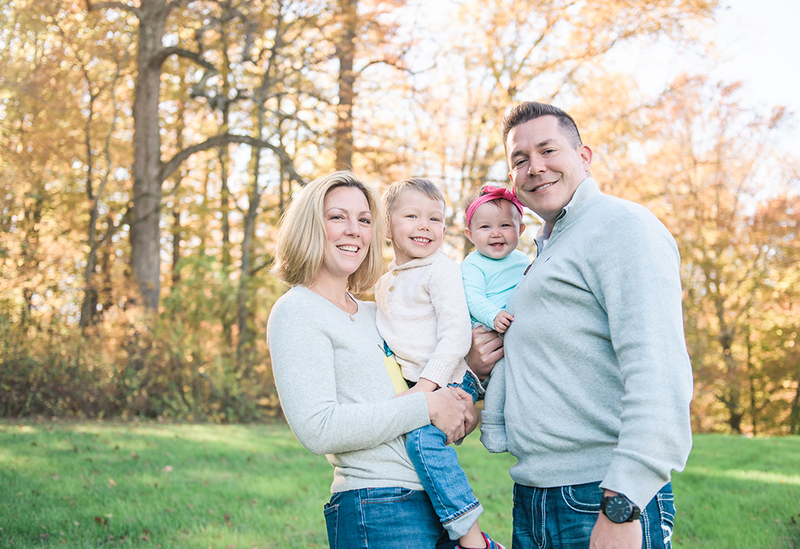 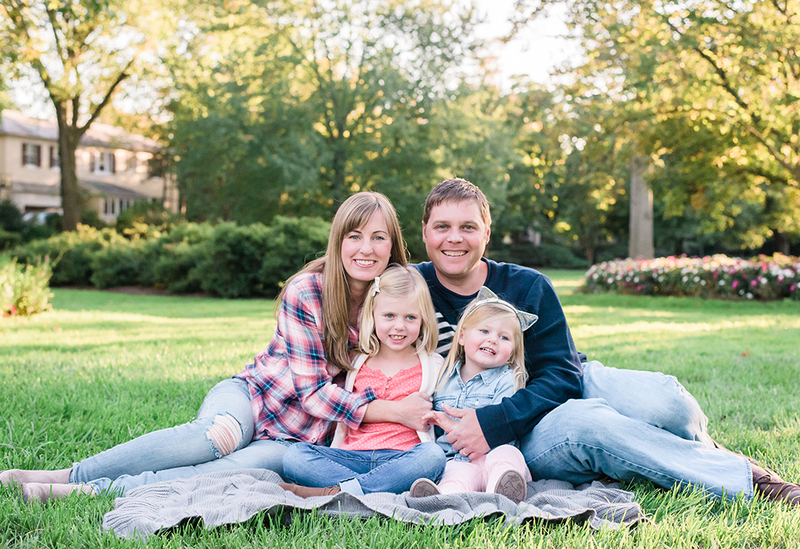 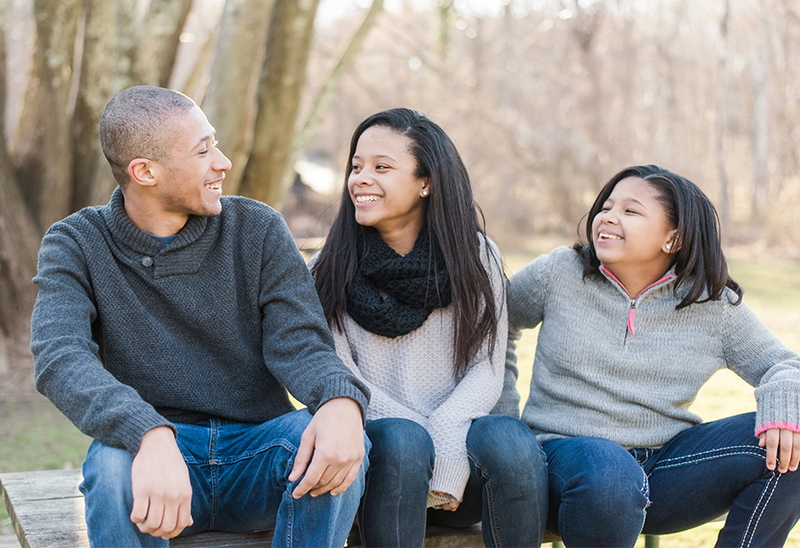 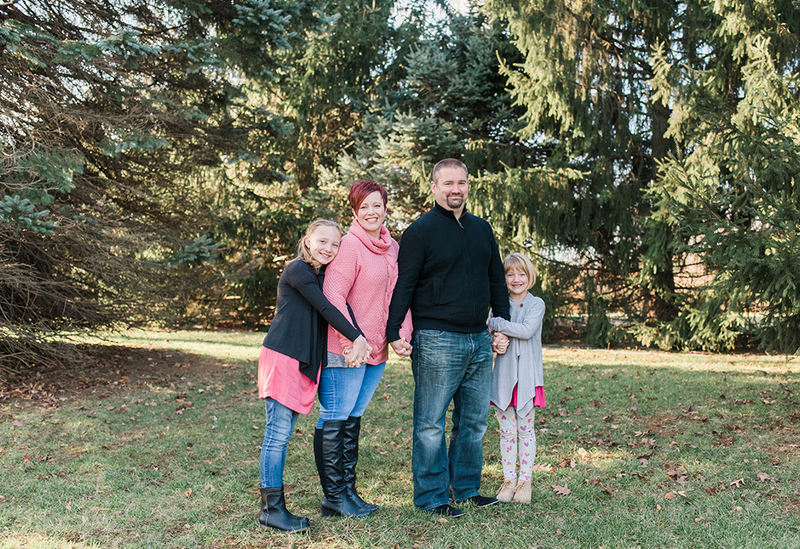 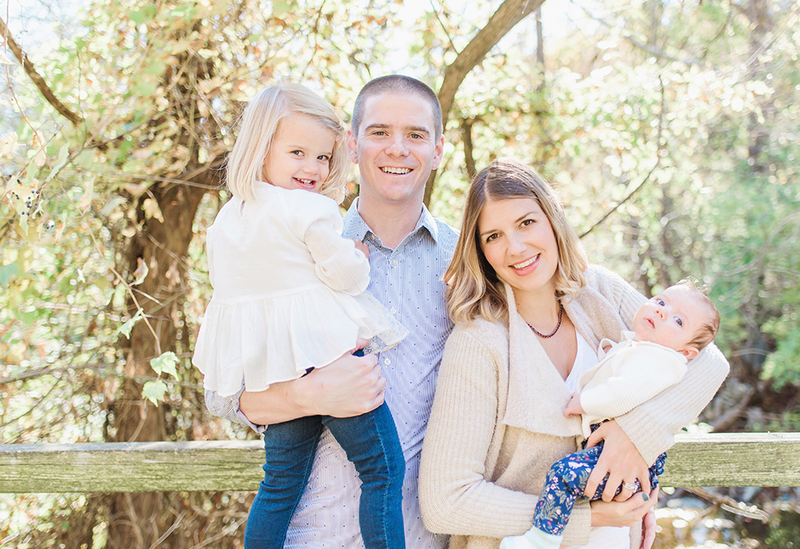 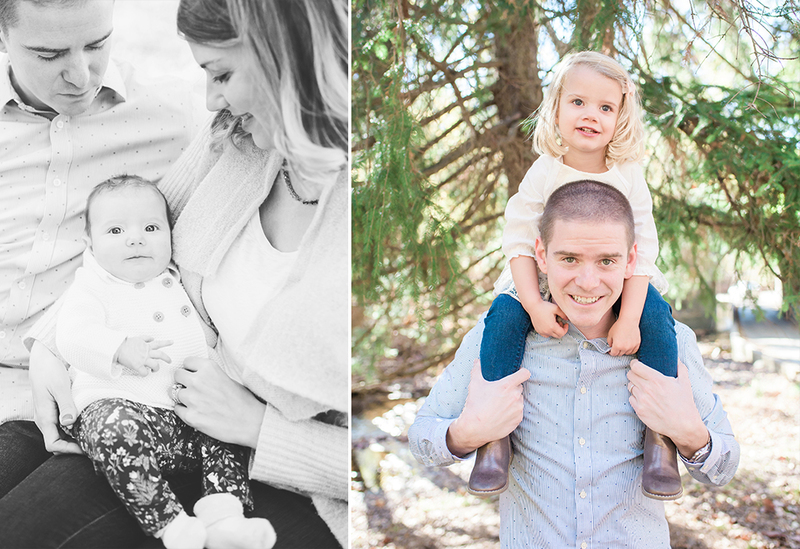 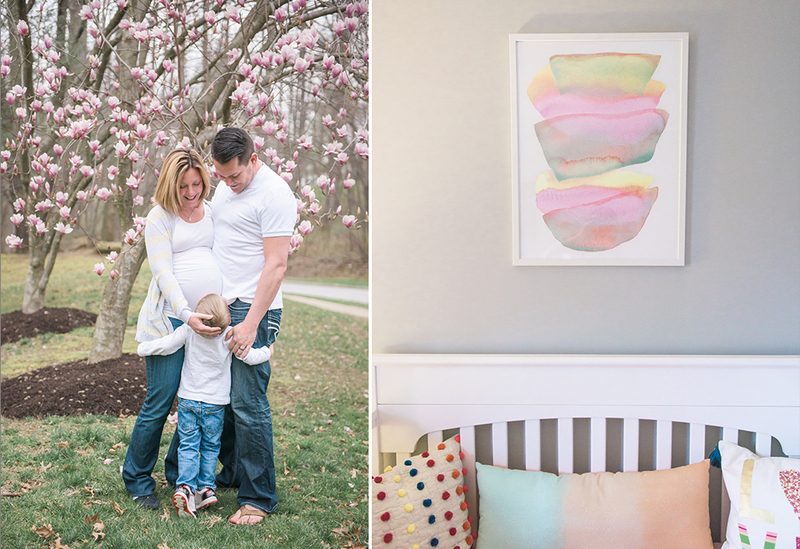 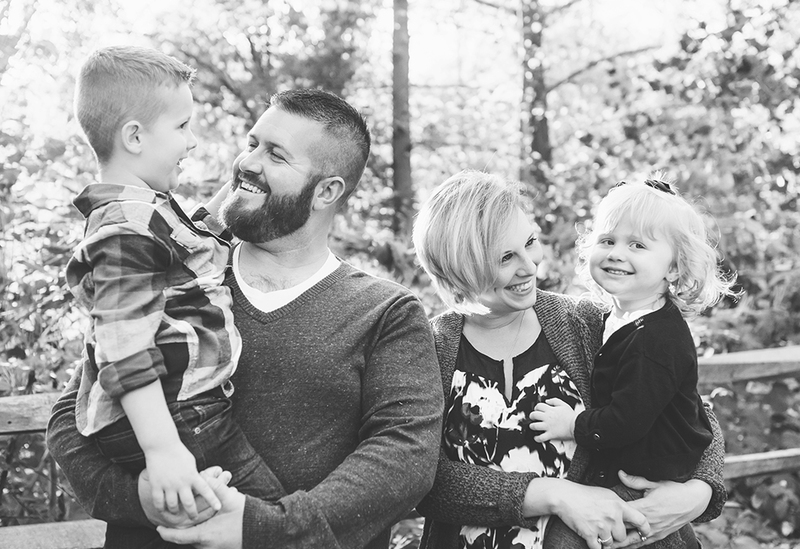 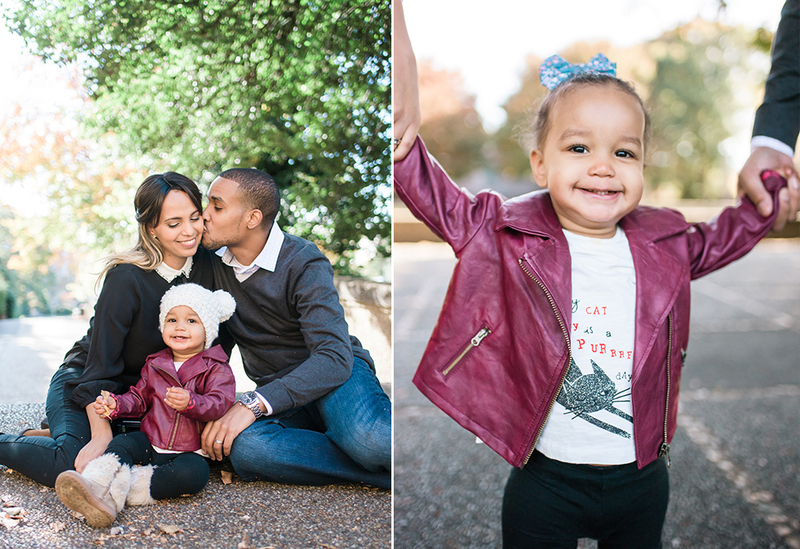 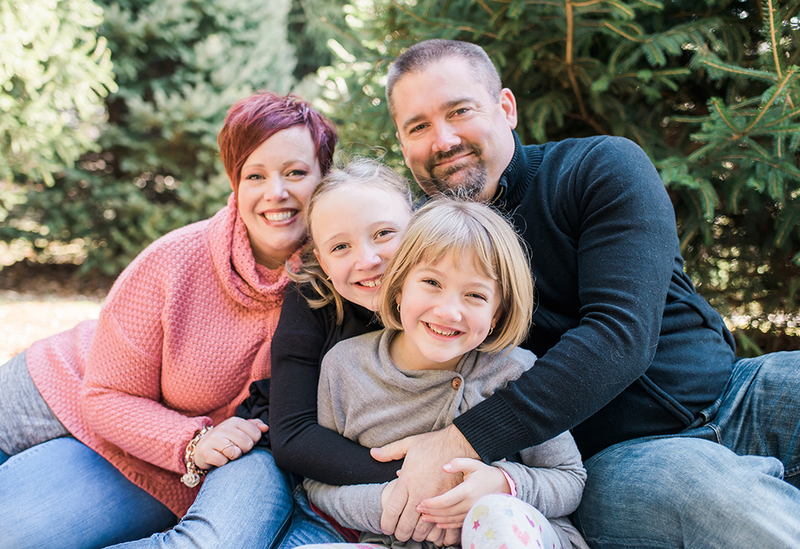 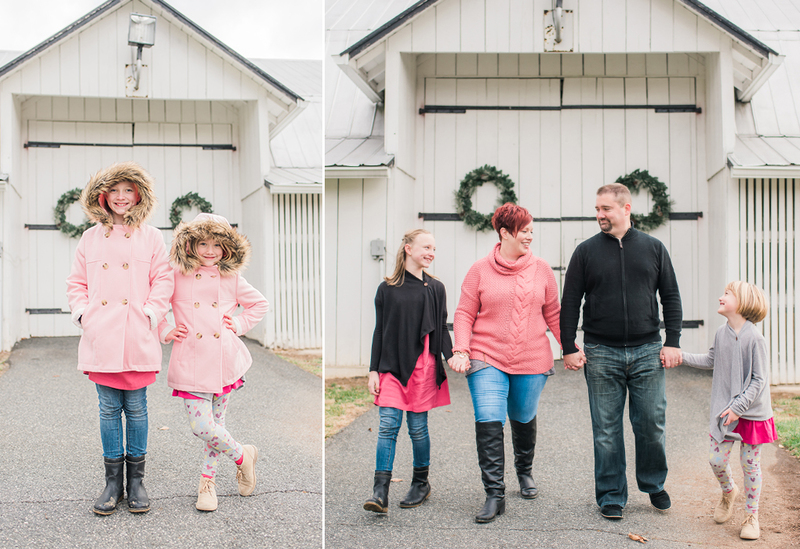 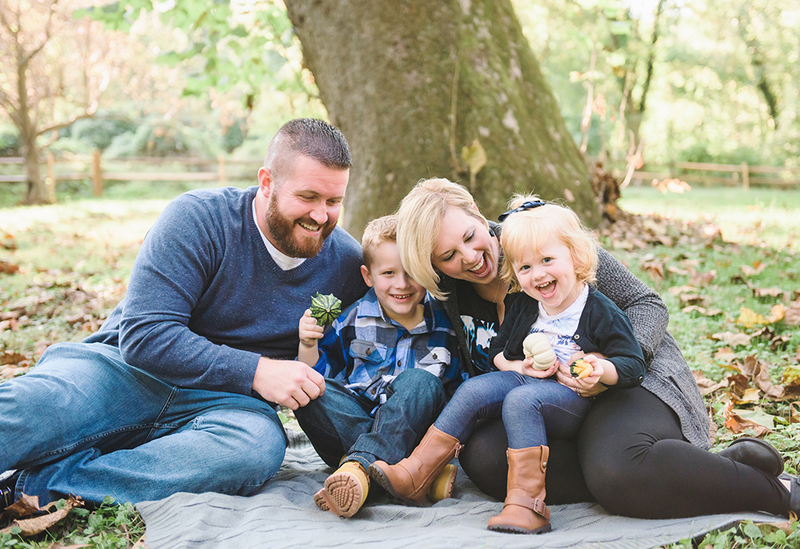 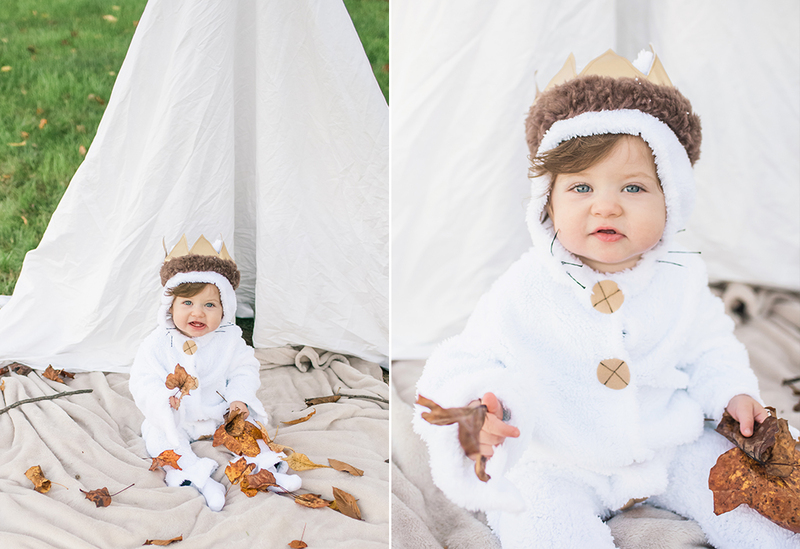 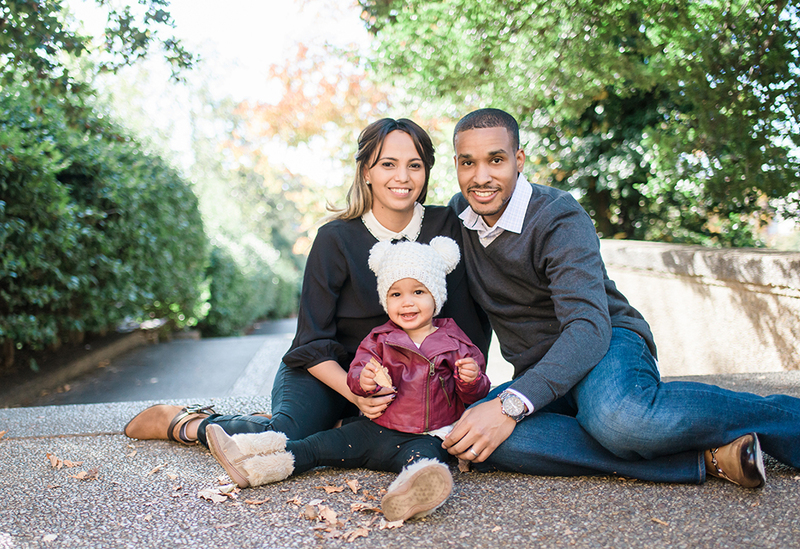 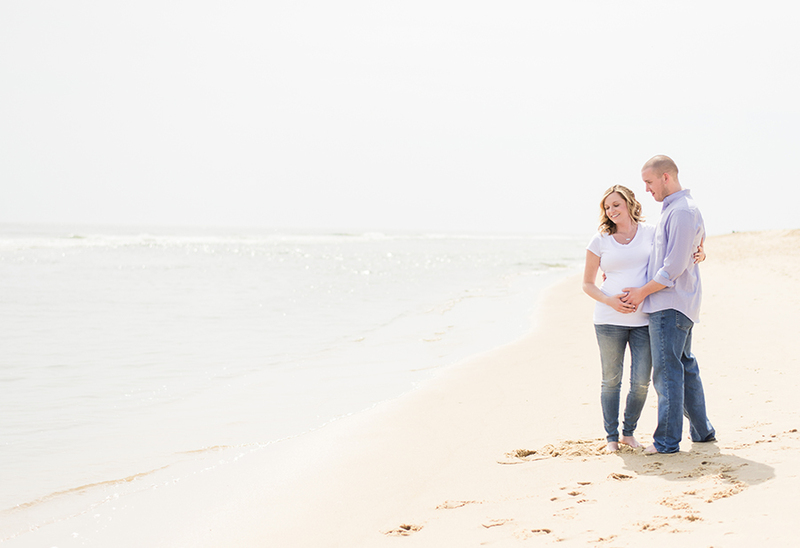 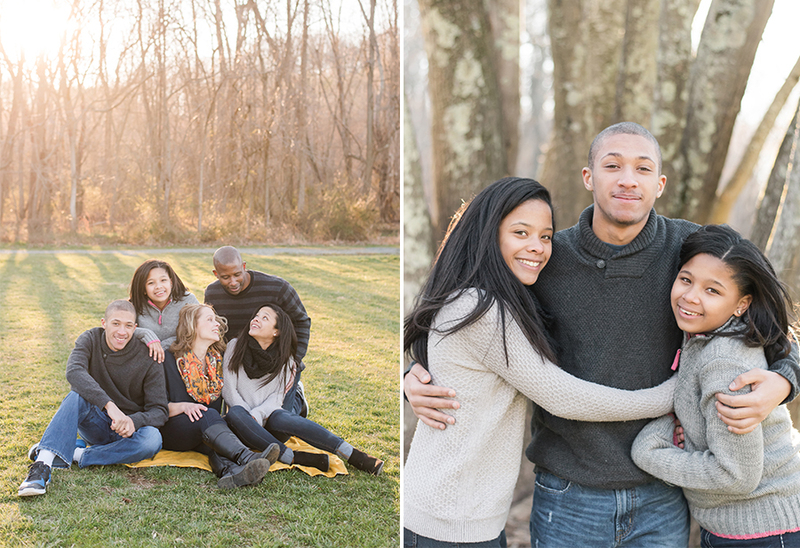 Family sessions can take place in any season. 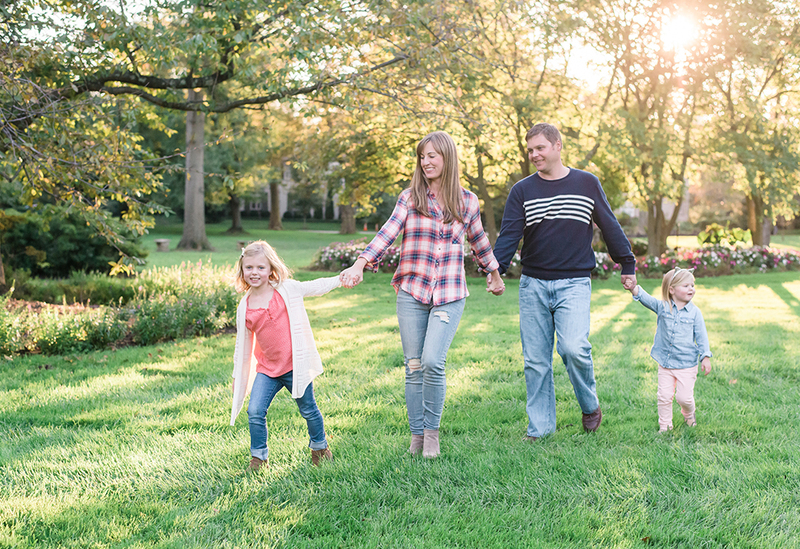 I'm always happy to help suggest an outdoor location, or document your family's life within the home you share. 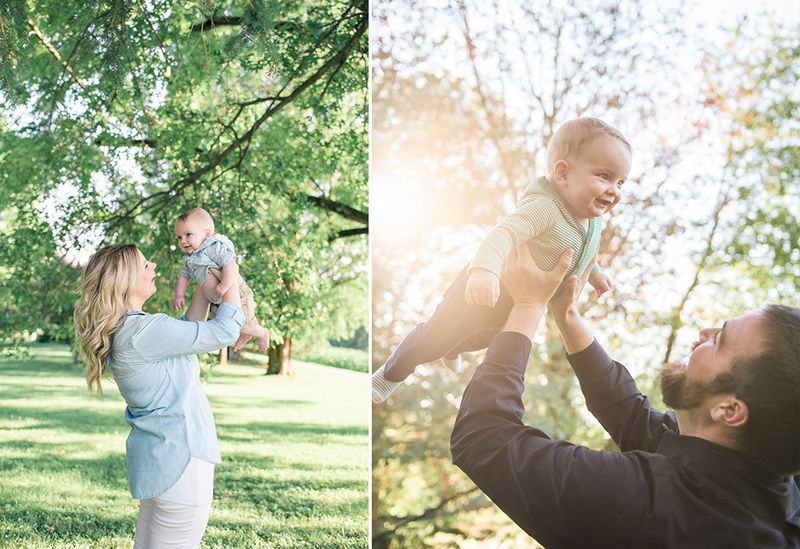 My favorite moments to capture are real, candid and full of love. 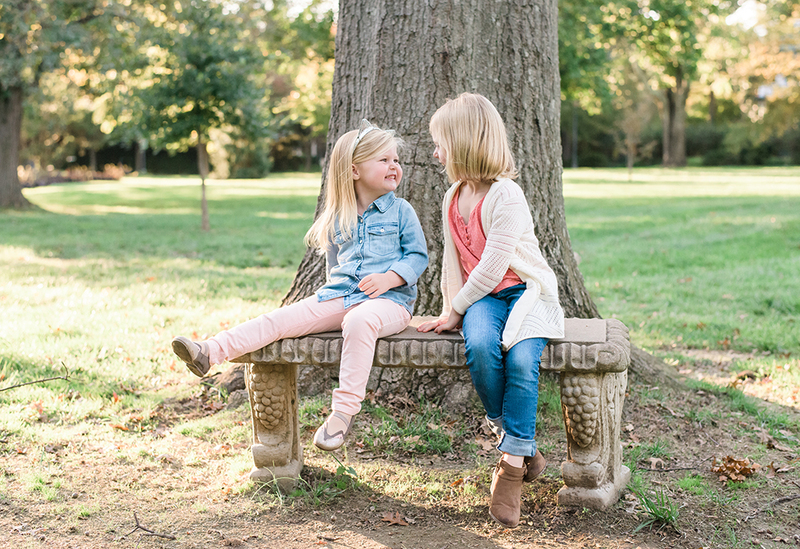 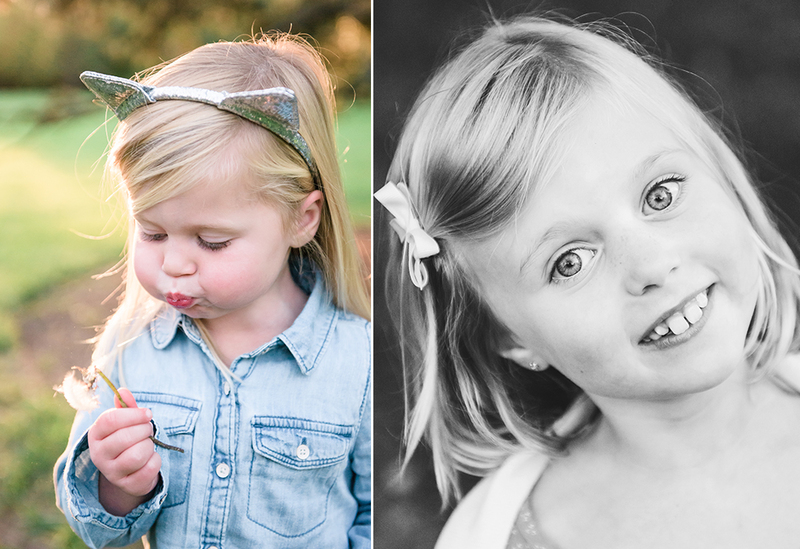 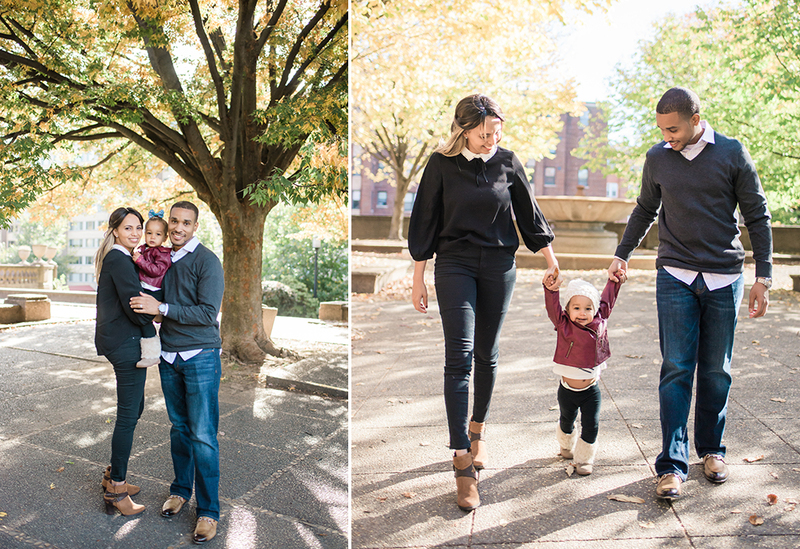 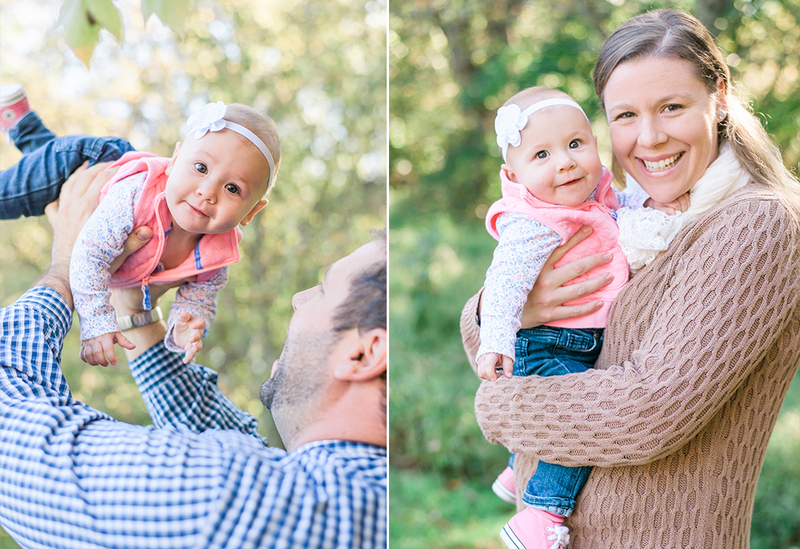 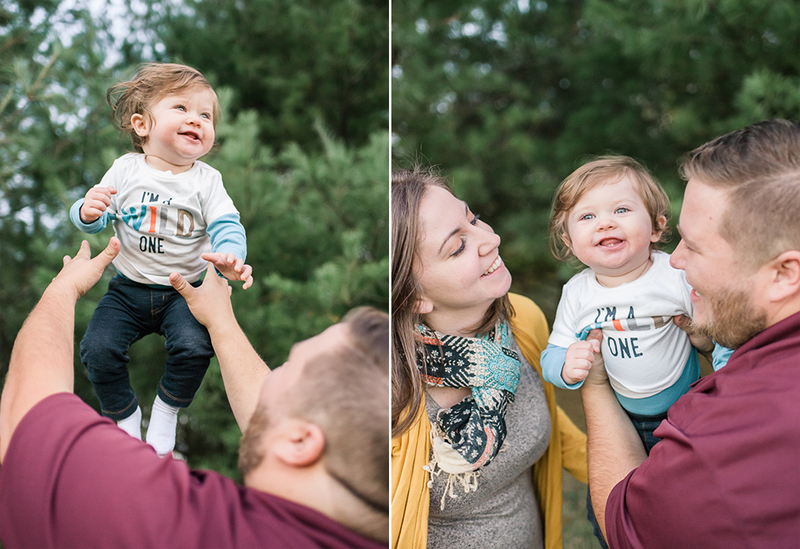 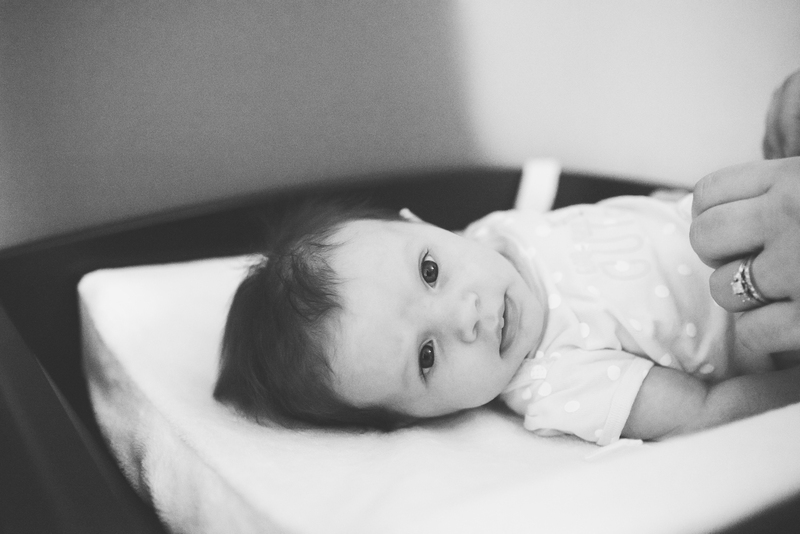 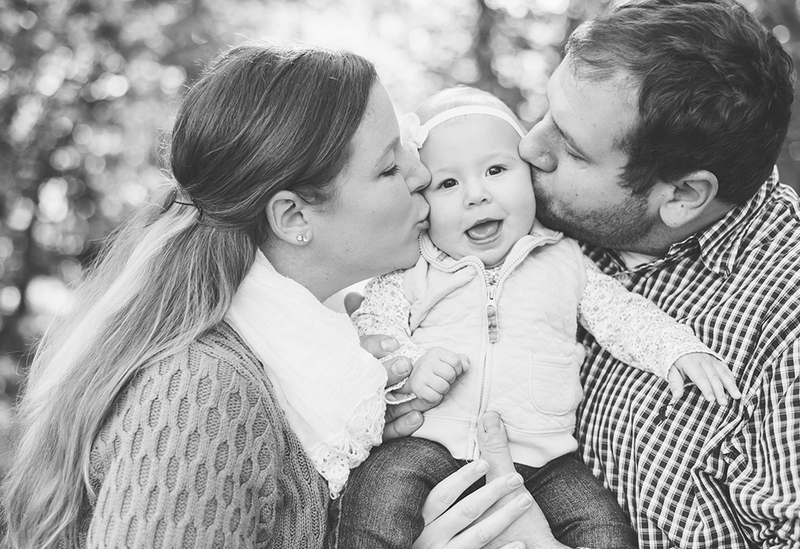 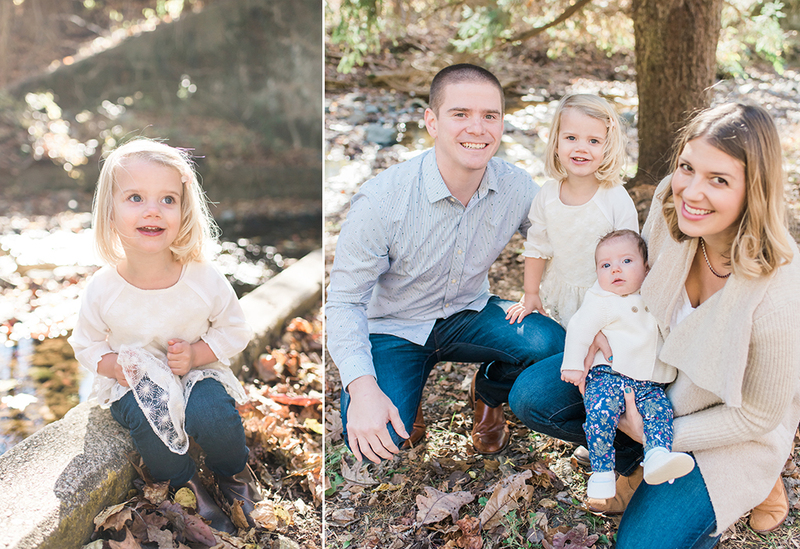 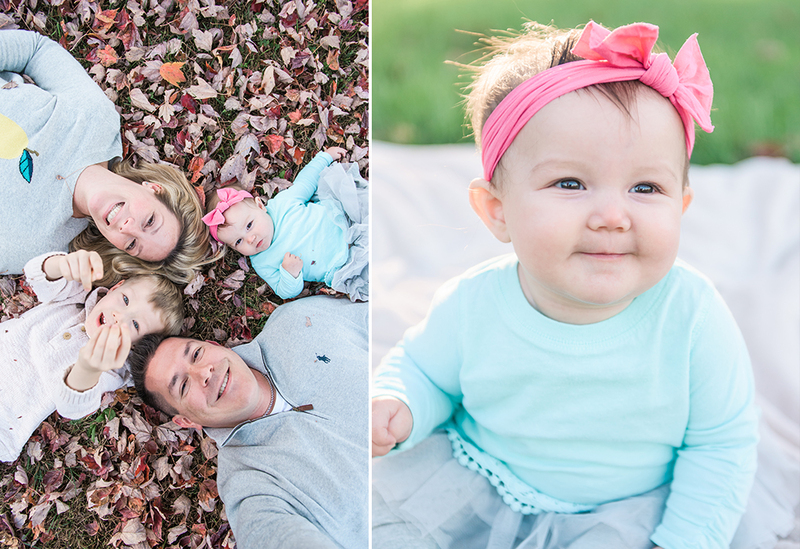 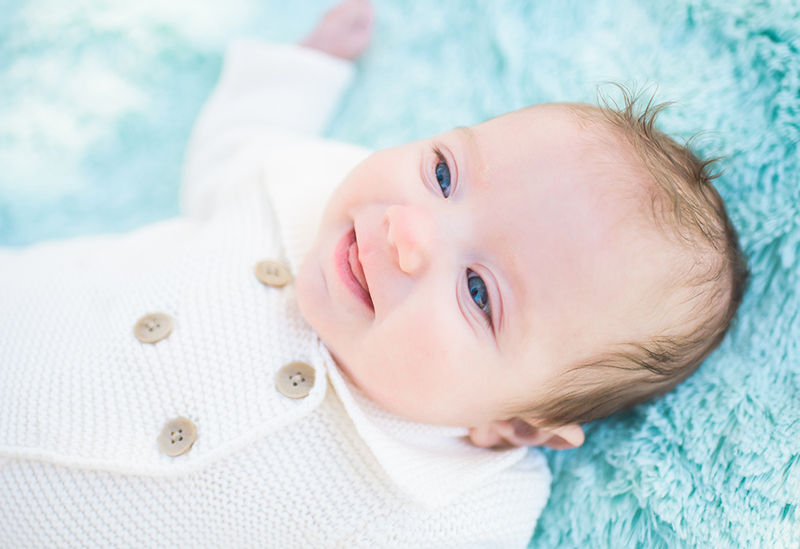 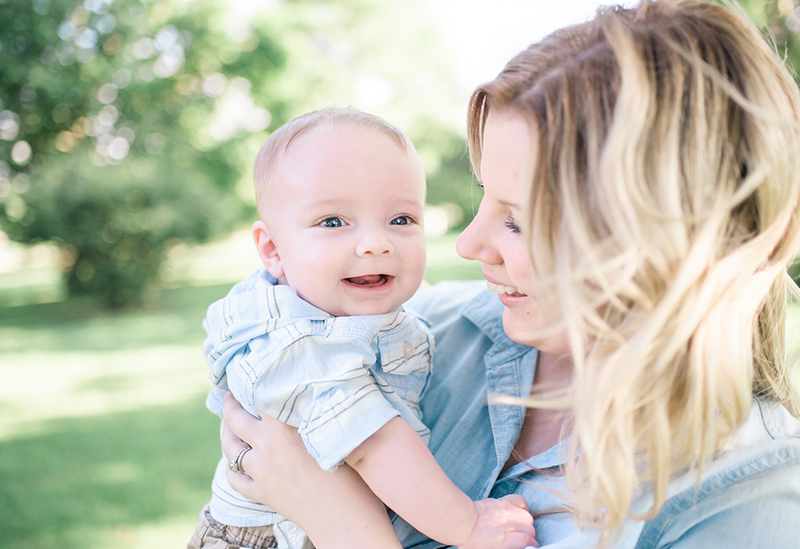 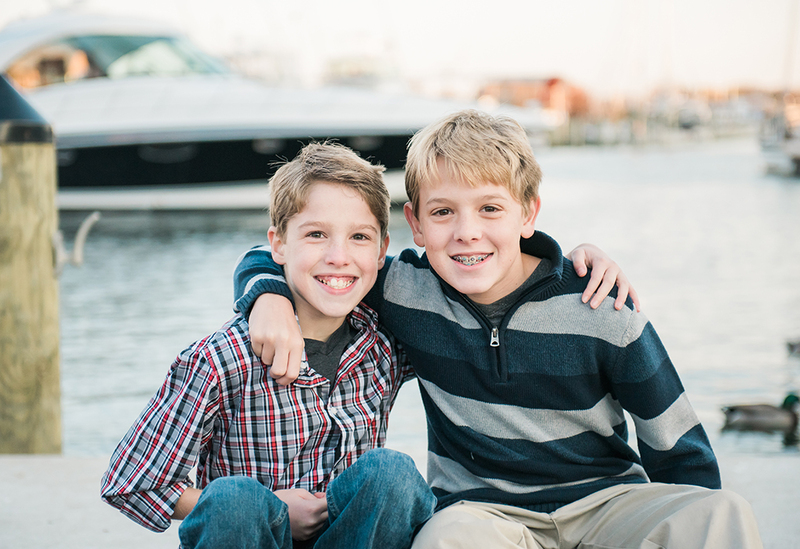 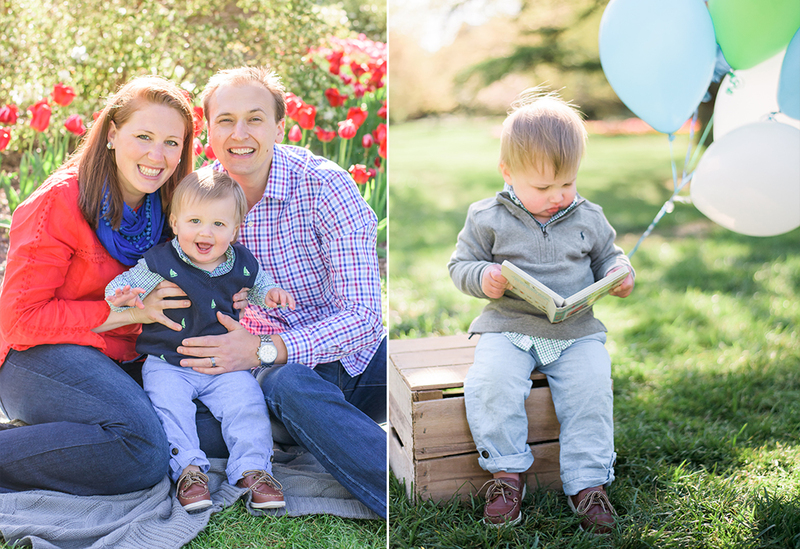 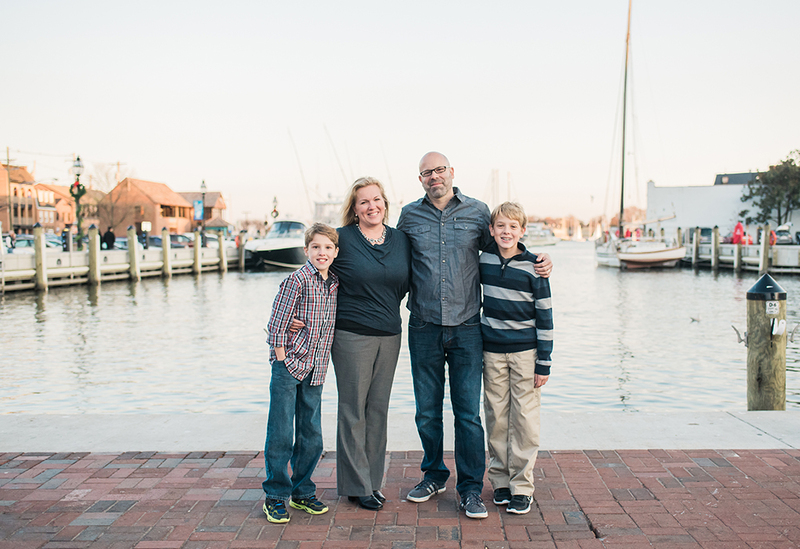 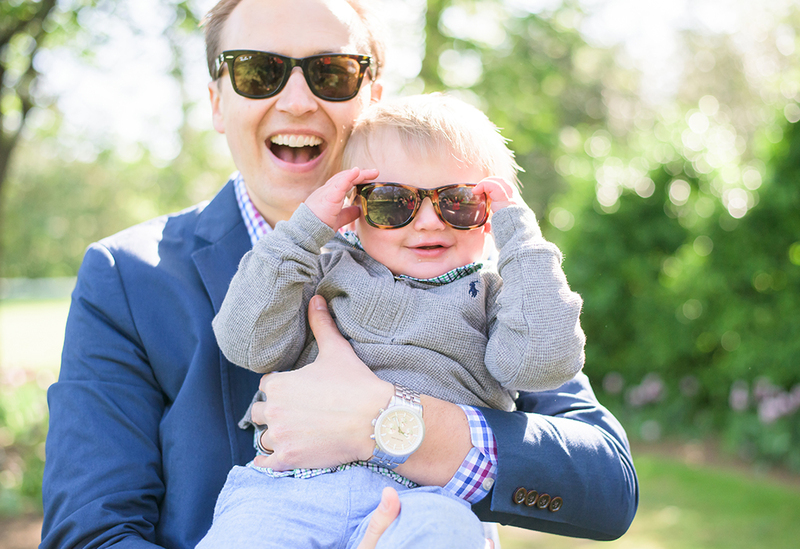 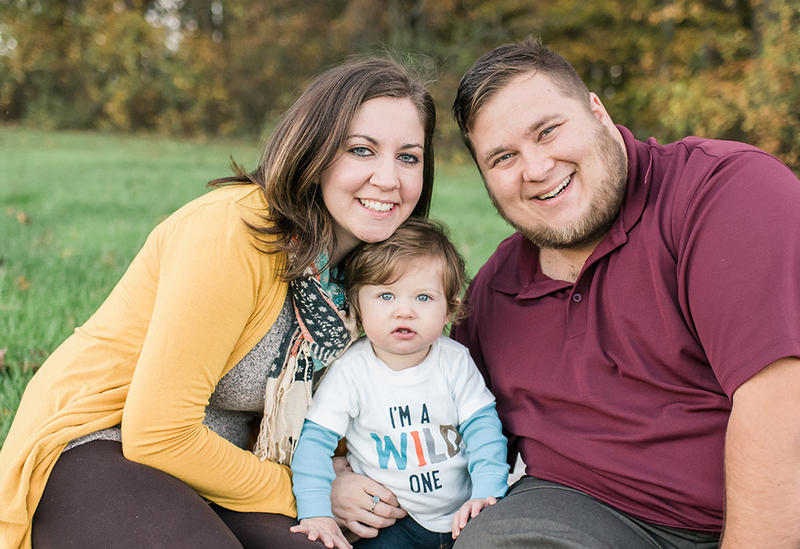 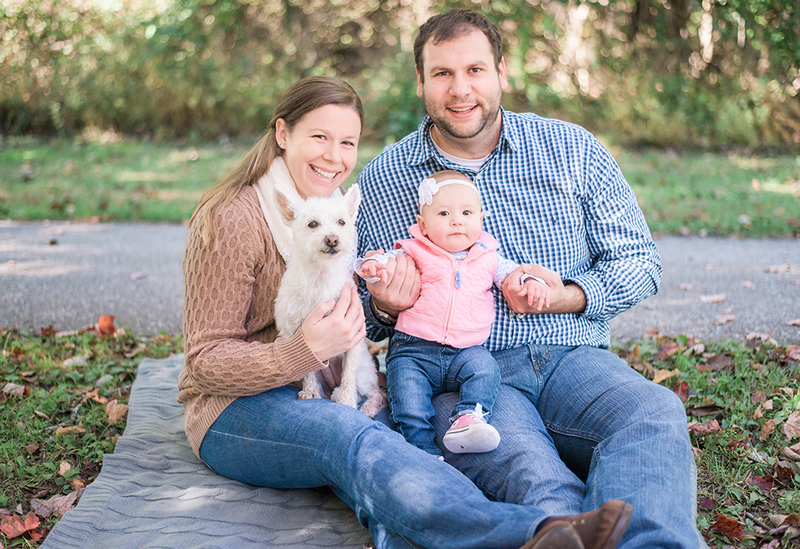 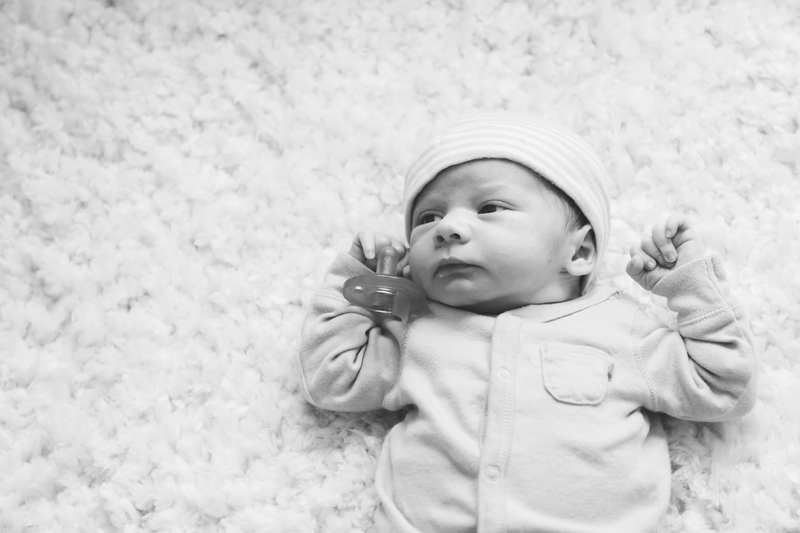 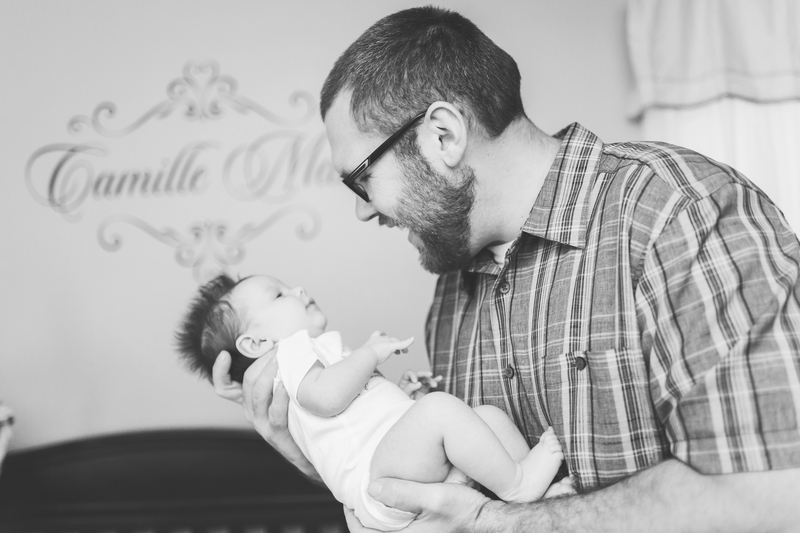 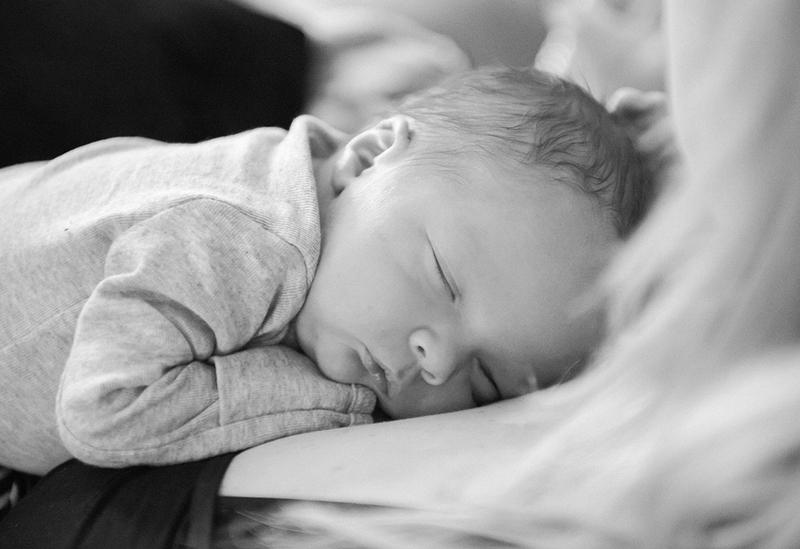 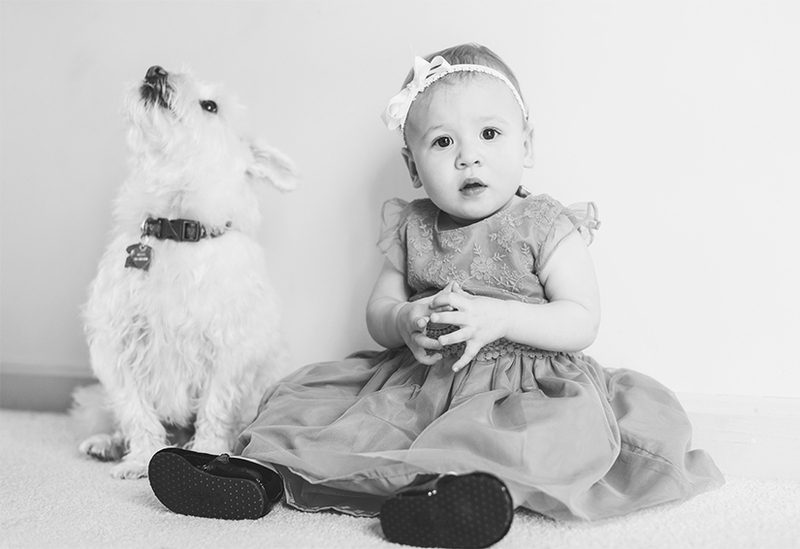 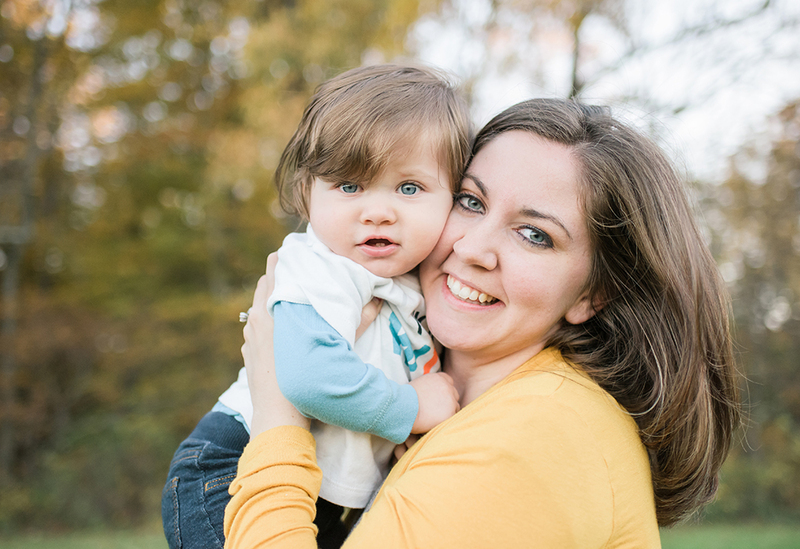 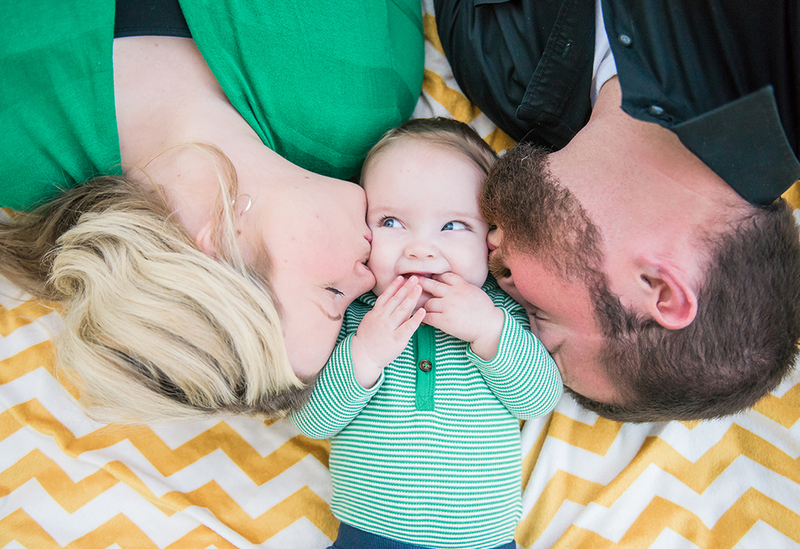 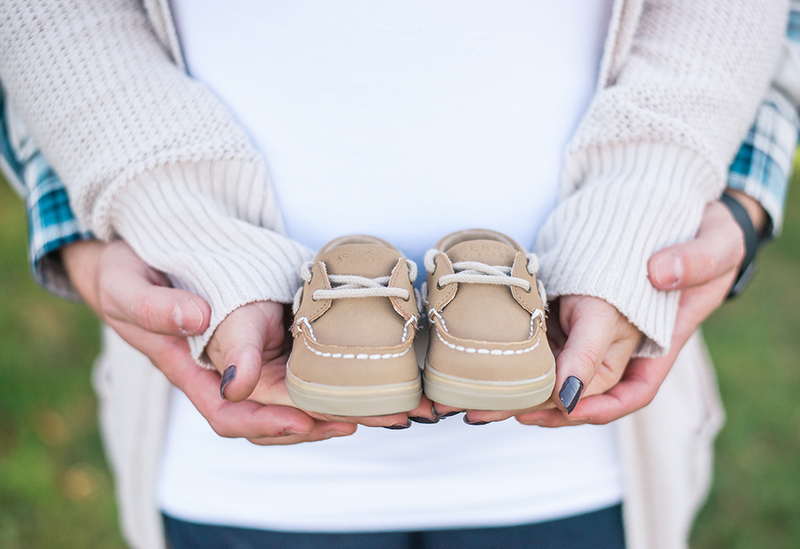 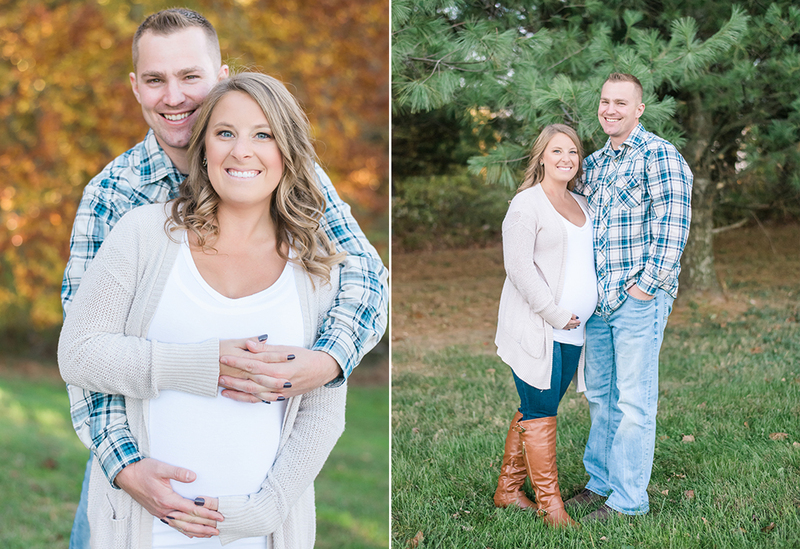 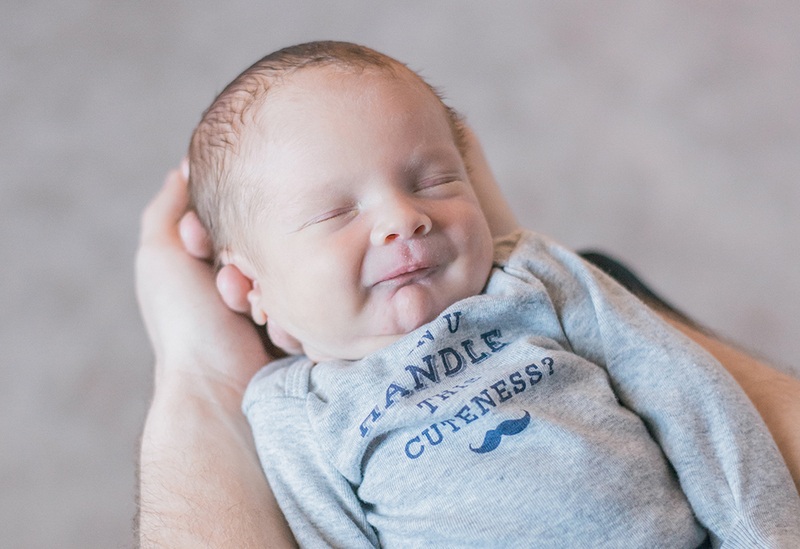 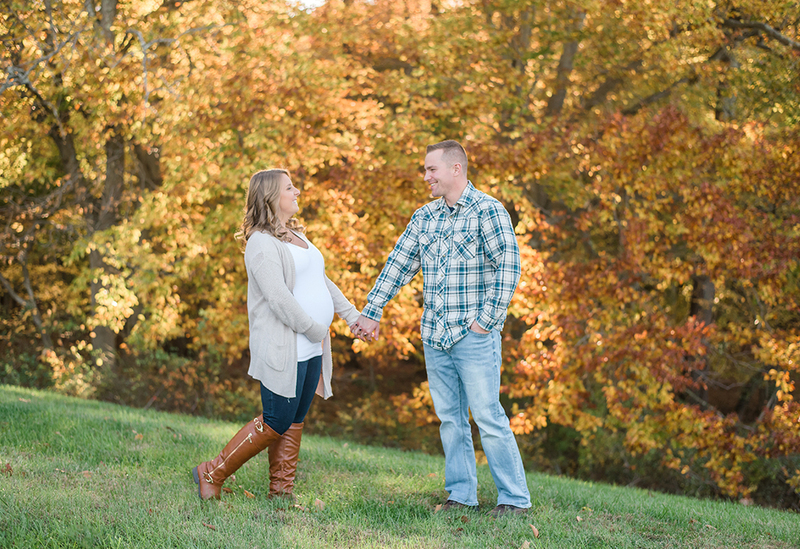 Mini-sessions are offered throughout October - December, just in time for the holidays. 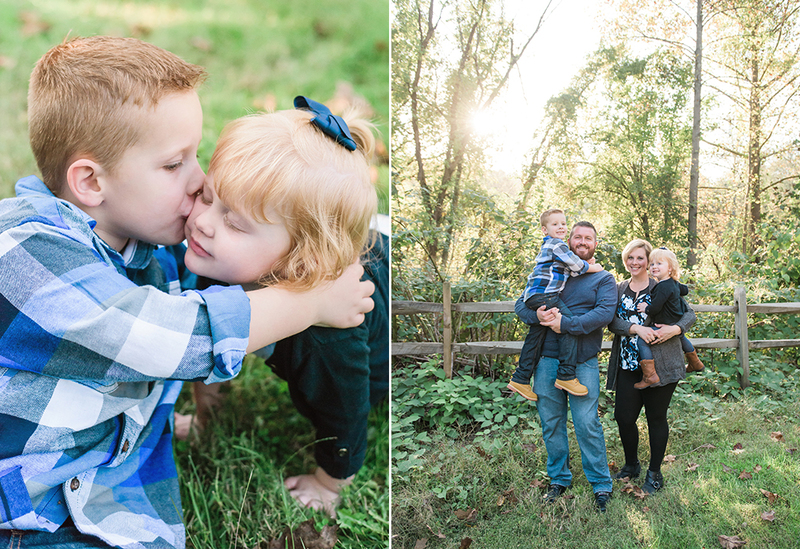 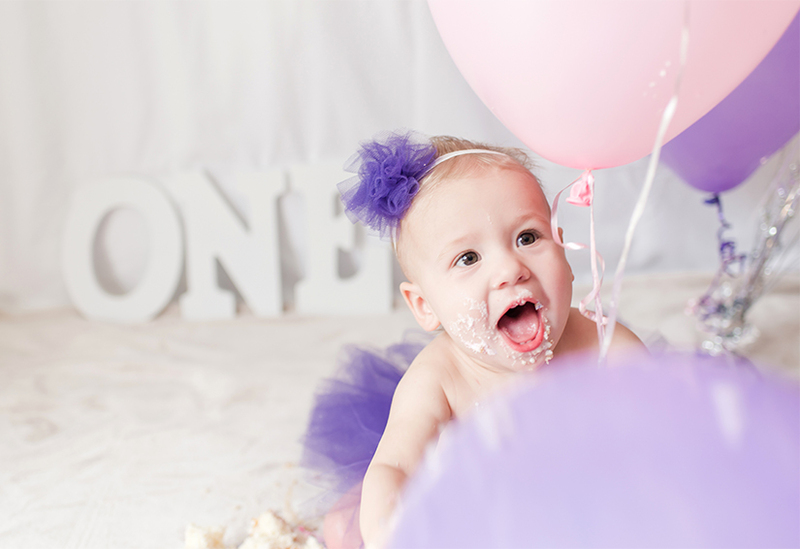 Please contact me for details, and see the blog for even more sweet sessions!